Description: G4K Chocolate Ant Escape is another point & click escape game developed by Games4King. A chocolate ant lived in a beautiful village but one day was unexpectedly stuck in a house. 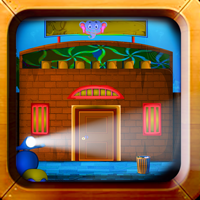 Rescue the ant by finding clues and solving puzzles. Good luck and have fun!